Ranger Design’s tool drawers have an amazing capacity of 320 lbs. The parts drawers are capable of easily handling 150 lbs. of parts and fittings. 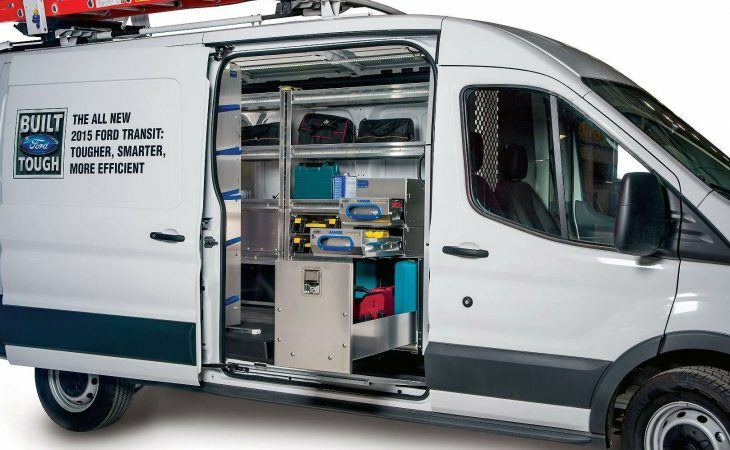 Studies have proved that a well-organized van can save a technician at least ten minutes per day. Ten minutes x 250 days= 40 hours x $40. The time saved translates into $1600 per year. The complete quality drawer system shown above weighs only 120 lbs. 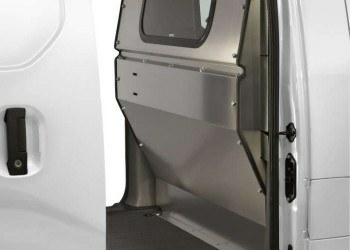 Ranger Design’s van drawers are uniquely engineered to eliminate all rattles and vibrations. Drivers are treated to a quiet, distraction-free ride. Access to all the most used tools and parts from the ground reduces back injuries caused by climbing, reaching, and twisting inside the vehicle. Expensive or hard-to-replace tools can be safely locked in sturdy drawer compartments separate to the vehicle’s security locking system. 320 lbs capacity per drawer, heavy gauge aluminum construction. 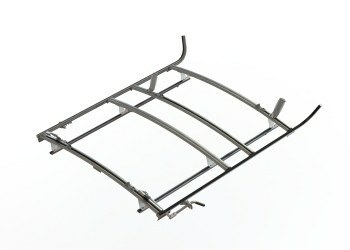 Locking bar allows padlocking of all compartments simultaneously. Each drawer has a 150 lbs weight capacity in our van cabinets. 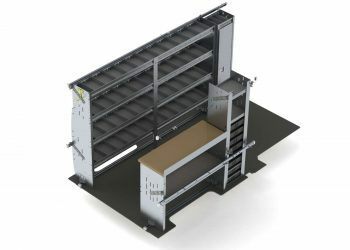 The Ranger Design Partskeeper parts organizers helps the mobile technician to take small parts anywhere on the job site and save return trips to the van. These also make great nut and bolt storage bins. Removable bins included. The Ranger Design Axess Tray ensures that you get more out of your cargo van. Axess Trays feature 100% extension drawer trays with ball bearing slides. Each drawer has a weight capacity of 200 lbs. Call or visit any of our six stores in order to get your van set up with the perfect accessories to get the job done!